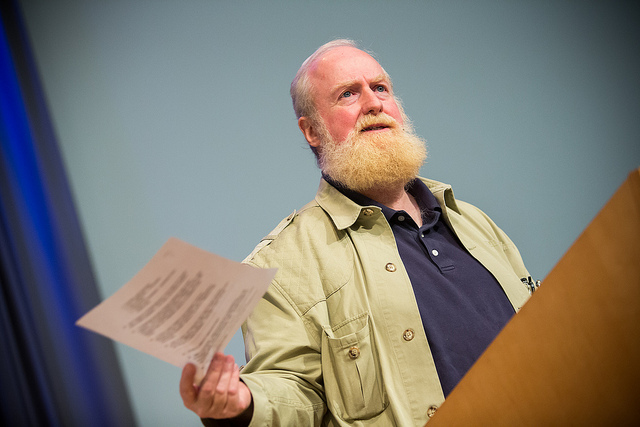 Bran Ferren at the 2013 Geodesign Summit. What is your current state of affairs or the topic you are worried about? What is your desired end state?